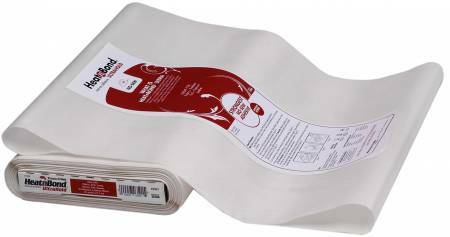 A paper backed sheet of solid heat activated adhesive,unlike other webs on the market. It has a low temperature/short pressing time so it allows for a wider range ofmaterials that can be bonded. There is no steam or pressingcloth needed and no lifting or pucker after washing.